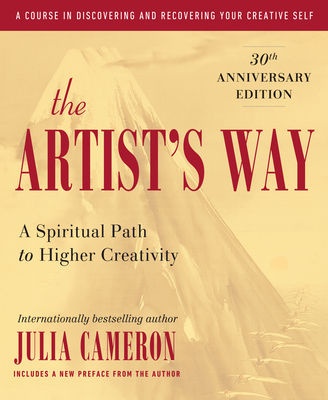 "The Artist's Way is not exclusively about writing—it is about discovering and developing the artist within, whether a painter, poet, screenwriter, or musician—but it is a lot about writing. If you have always wanted to pursue a creative dream, have always wanted to play and create with words or paints, this book will gently get you started and help you learn all kinds of paying-attention techniques; and that, after all, is what being an artist is all about. It's about learning to pay attention."